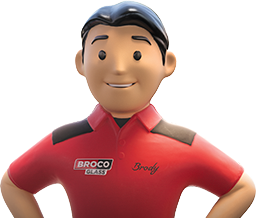 Have any questions or comments about Broco Glass® products and services? Contact us today. We will be glad to help. Need to repair or replace your automotive glass? Need interior or exterior glass services? Need any type of commercial glass?